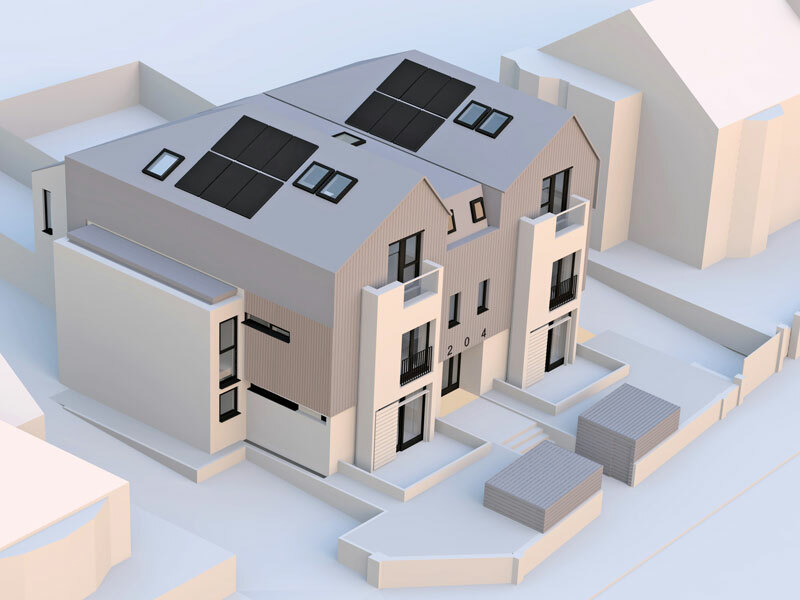 This new development on Old Shoreham road is a private residential project comprising 8 apartments, replacing an existing dilapidated three bedroom house. 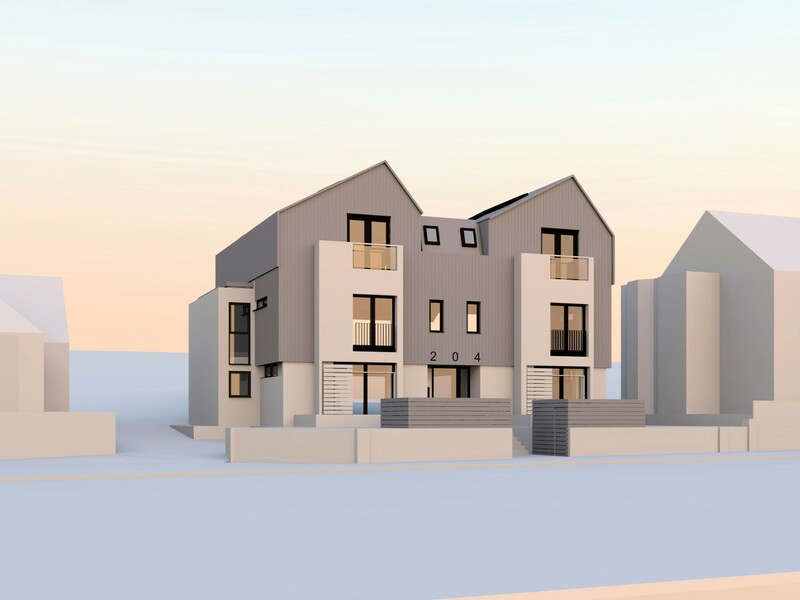 The contemporary design seeks to fit in with the general building height whilst also presenting a high quality modern street front, consistent with the Tao Property, the development company, ethic of Scandinavian influenced design. 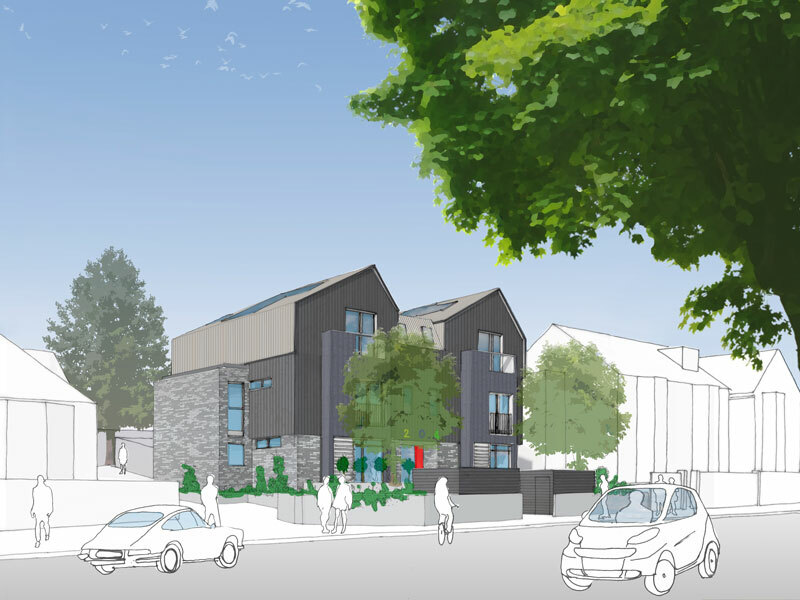 Consultation with the Council in ongoing whilst the design is finalised.